Developing complete system specifications for hardware, software, and system implementation. Developing Human Machine Interface (HMI) customized for client’s systems, needs, and reporting requirements. Supporting functional and performance factory acceptance testing (FAT) and point-to-point checkout. Conducting site acceptance test (SAT) procedures and assist in performing SAT. Assisting in providing custom SCADA training for client systems. 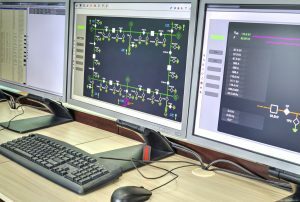 Contact us for more information about our SCADA Services.